Verified Record since 2014. Almost 1.3 Million Euros in Profits! 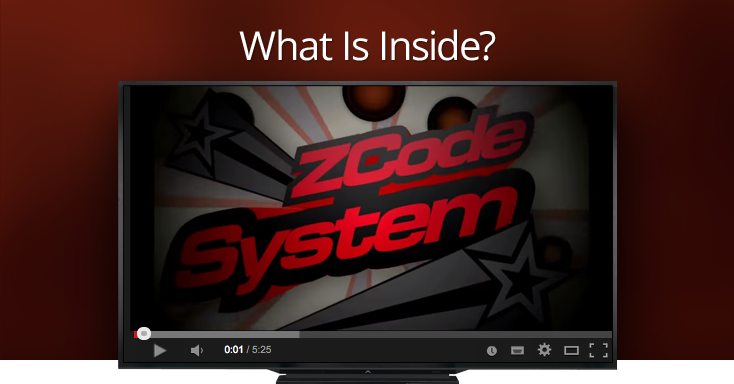 Zcode VIP Club winning everyday! This is Zcode VIP Club. Do we win every bet? 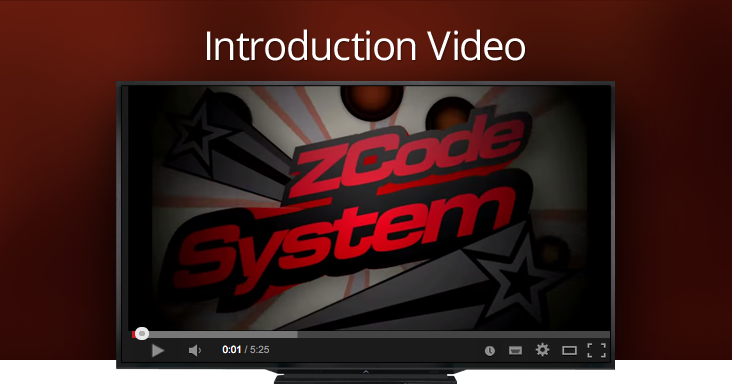 You may take a look to our VIP Zcode Community! We can tell that our VIP Community is the most successful sports Inventors community in the world. Experts helping newbies to succeed :)!